When people tell me: "But I'm only one person," I shoot right back: "Everyone is only one person." 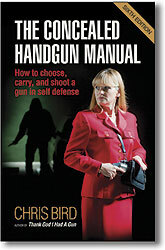 If what you need are some ideas, try Tactics That Work: http://www.gunlaws.com/Tactics%20That%20Work.htm. If you want to set brush fires, try cognitive dissonance: The Politically Corrected Glossary, http://www.gunlaws.com/politicallycorrect.htm. "It does not require a majority to prevail, but rather an irate, tireless minority keen to set brush fires in people's minds." --Samuel Adams. Anyone armed who is concerned about a fair trial should keep this in mind, and read After You Shoot: Your gun's hot, the perp's not, now what? 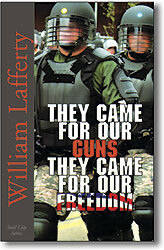 It's always better to avoid a gunfight than to win one. 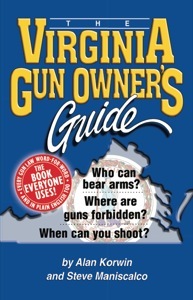 http://www.gunlaws.com/AYS.htm. Zimmerman, who is living in hiding, and will likely have to continue doing so if he wins the case, has gained more than 100 pounds since the incident in February 2012. 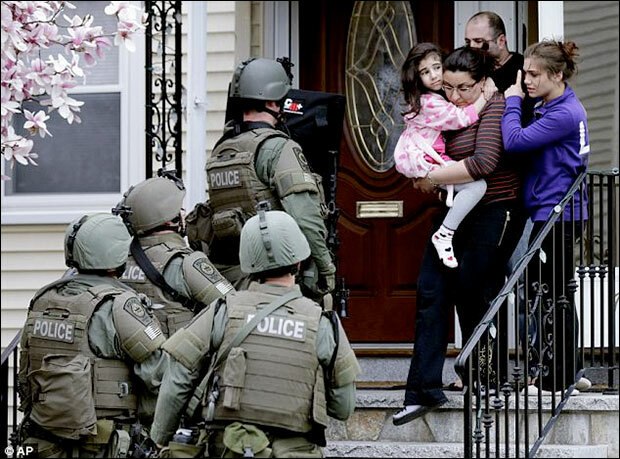 Reporters, especially AP reporters, are already one of the greatest restrictions on news the American public gets. 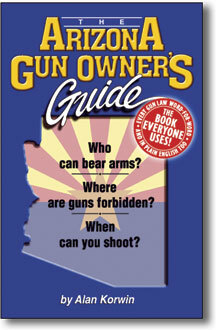 See, for example, any of these 123 reports: http://www.gunlaws.com/PageNineIndex.htm. 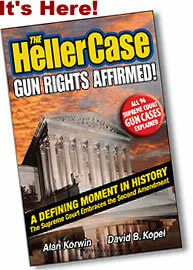 For grotesque ethical violations in the "news" that are fun but infuriating, look here: http://www.gunlaws.com/NewsAccuracy.htm. 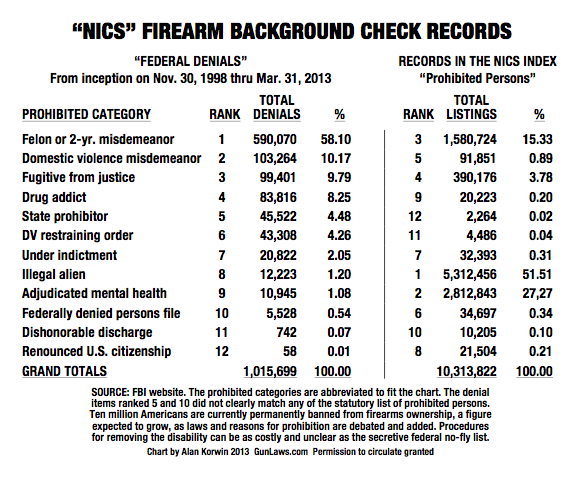 *Back when this began in 1994, I was told by numerous authorities that a NICS denial is insufficient grounds for prosecution (or even a response or arrest!) for all sorts of reasons. 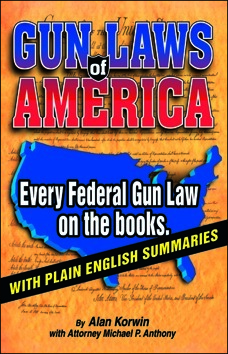 That White Paper will stun you: http://www.gunlaws.com/BradyArrestsLacking.htm. Sorry, Mr. Gowdy, you're 19 years behind the curve, and the "news" media has left you there. It's not your fault. In all fairness, they're there themselves. It's not too early to start thinking about National Training Week, when everyone is encouraged to go to the range and practice during 4th of July week (July 4 - 11). 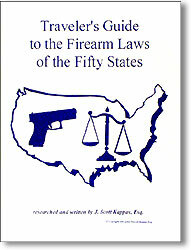 http://www.gunlaws.com/NationalTrainingWeek.htm. 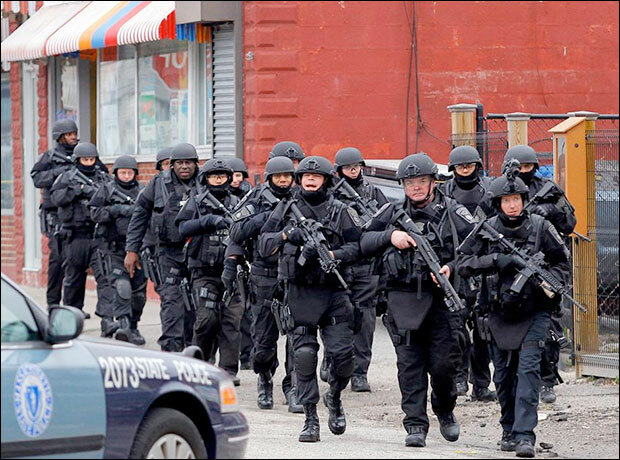 "Celebrate the 4th of July with fireworks, firearms and freedom!" 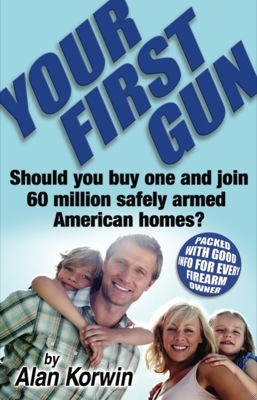 Ask your local range if they plan to support it with free one-hour handgun rentals during that week. Click the link.